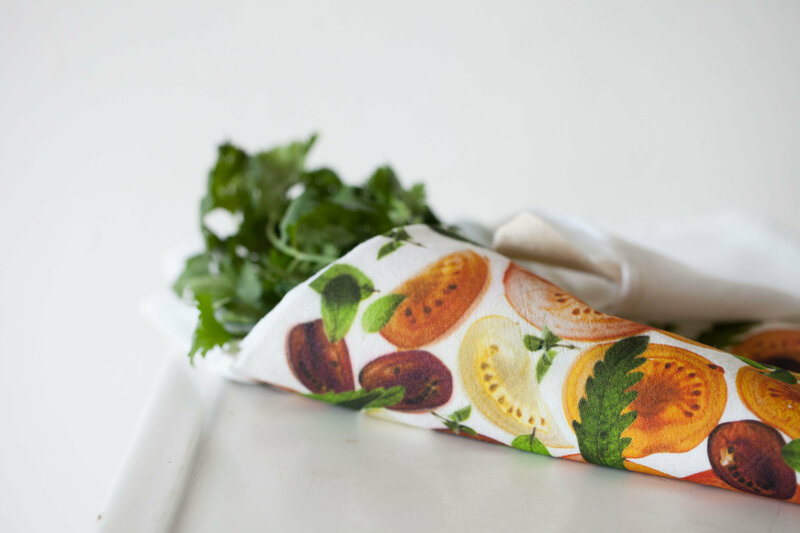 Like their counterparts, the dining room cloth napkin, tea towels are a workhorse. 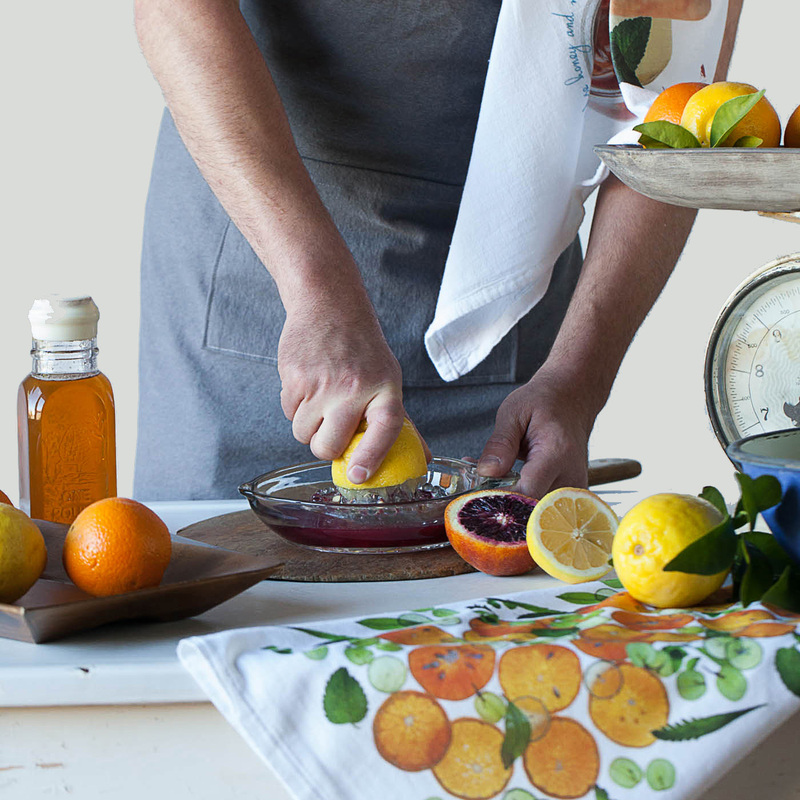 And while their uses around the house are varied, so is their history — a lesson we learned when we set out to answer the question: What is a tea towel anyway? As you suspected —tea towels have something to do with tea, true to its name. The tea towel was an ingredient in the Great British Tea Ceremony. Often it was wrapped around the tea pot to insulate it, used to prevent drips or gracefully draped over bread and cakes to keep them fresh. In an article from textile trade magazine “Weaving Today”, tea towels are said to have originated in 18th-century England, where “the lady of the household would use them to dry her precious and expensive items”. They were also often used as a way for said “ladies” to show off their embroidery skills. By the early 20th century American housewives often reused cotton feed or flour sacks by cutting them up into dish towels. Not content with their unfinished appearance, however, they embroidered them with detailed patterns to make them beautiful for their table settings. These days, tea towels come in all manner of unique designs, like the ones we have here at Red Bird’s House. They not only make charming and collectible gifts, but also useful and decorative pieces for your kitchen. Keeping your leafy greens crisp. Roll them in a tea towel after washing. Store in your crisper drawer until ready to use. Keep muffins warm. 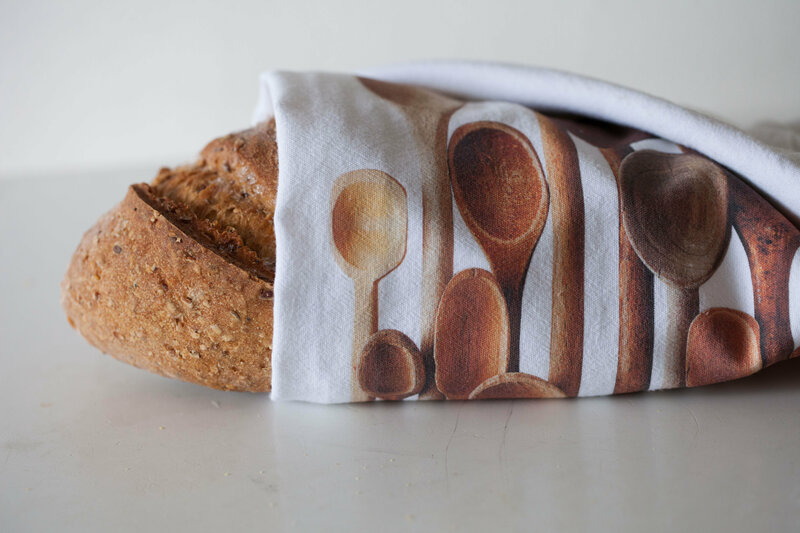 Line a bowl or basket with one of our pretty towels to keep muffins, biscuits and rolls warm at the table! A comfy (and handy!) pot holder. 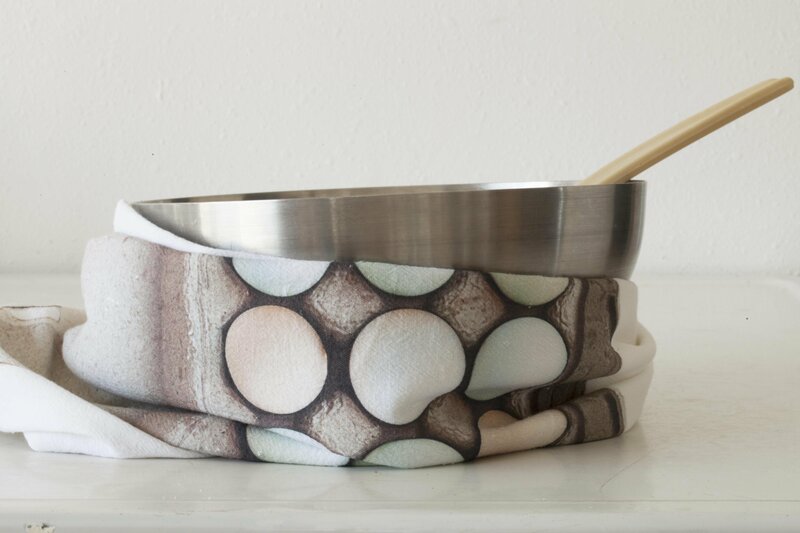 Fold up a cotton tea towel to protect your hands while handling hot pots and pans. 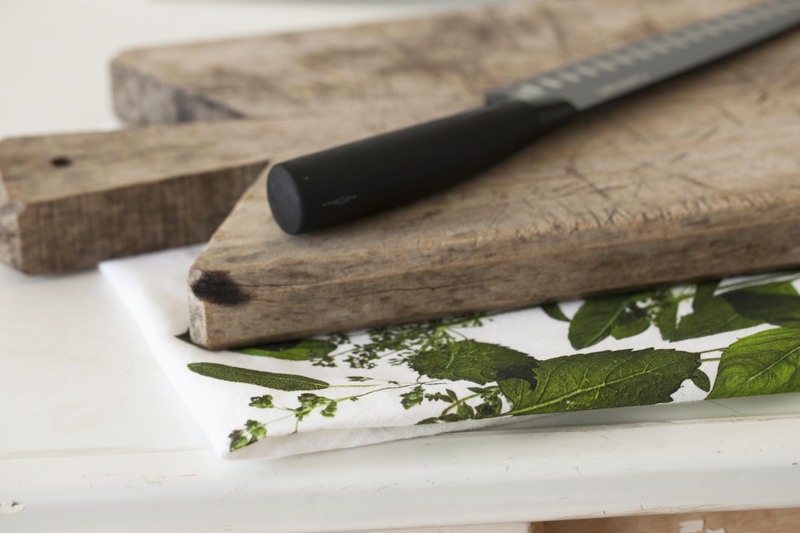 It’s more comfortable than an oven mitt, and can serve as a makeshift trivet too! Keep cutting boards in place. 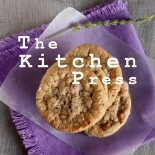 When rolling out cookie or pie dough, place a lightly dampened tea towel underneath your cutting board, to keep it from moving around while you work (leave a little overhang toward the front, for wiping dirty hands!). An alternative to plastic wrap. A pretty tea towel makes for a unique wrapping for a pound cake or tea loaf. Wrap a bottle of wine in style. 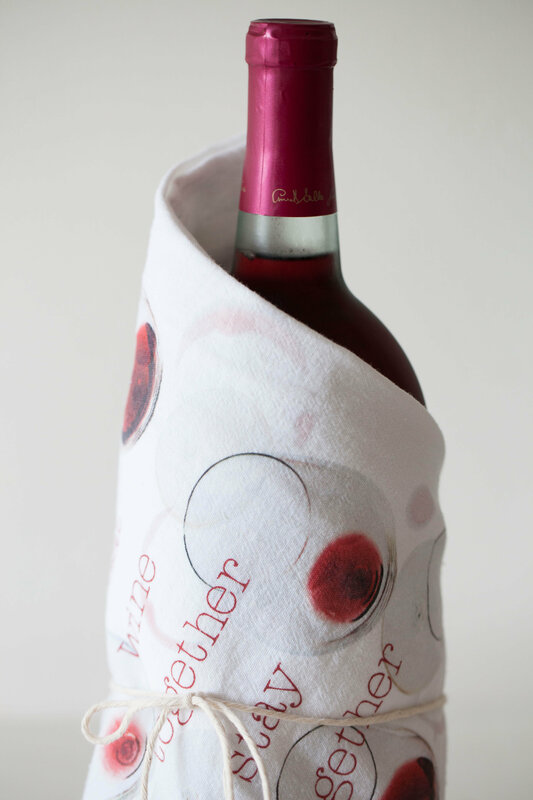 Instead of a gift bag – wrap a wine bottle in a pretty towel instead. The towel will be appreciated long after the wine is served. No more wobbling mixing bowls. 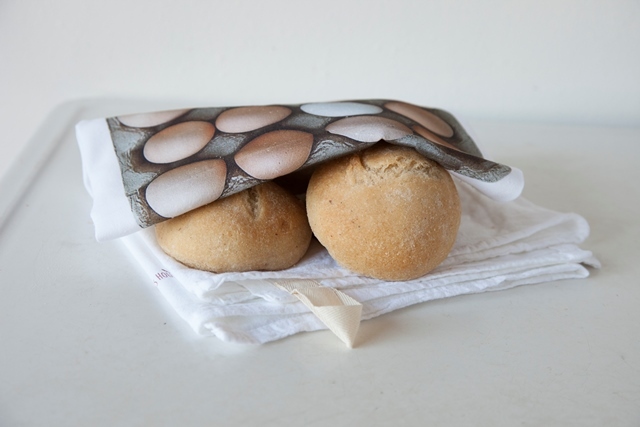 Use a rolled up tea towel to keep mixing bowls from slipping and sliding, and free up both hands too! Give a lovely and distinctive gift. 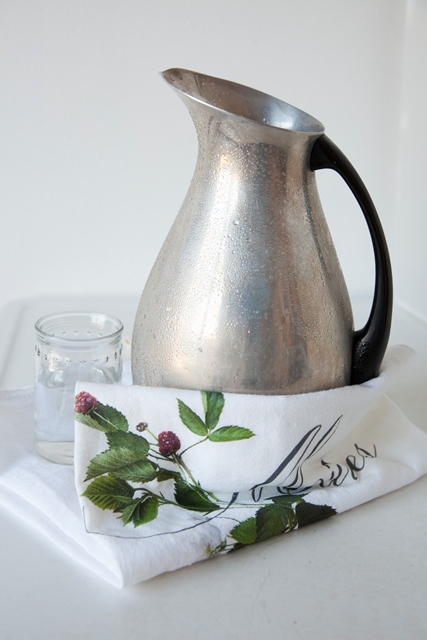 A set of pretty tea towels makes a lovely hostess, teacher or thank you gift! 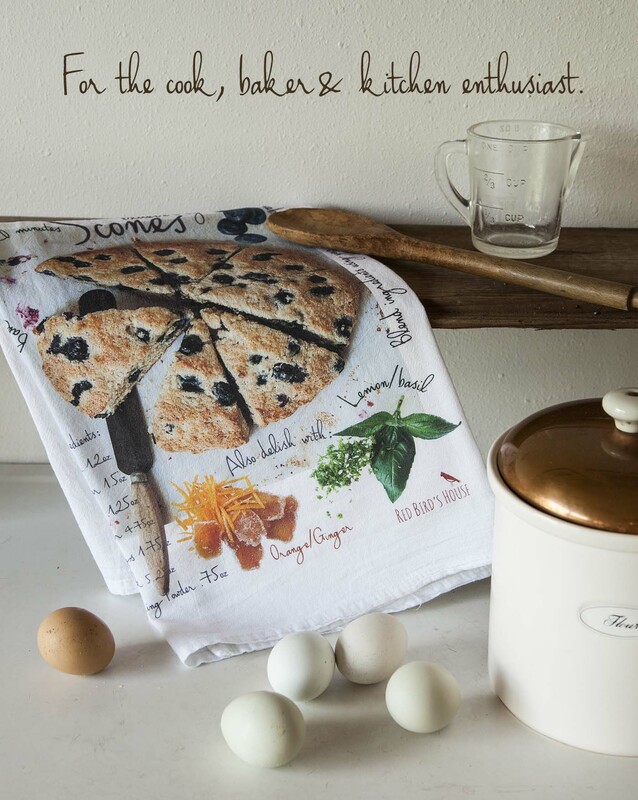 This entry was posted on April 24, 2017 by Pauline Stevens in Documenting Life, Everyday life, Inspirational, Story and tagged food photography, Tea towel history, Tea Towels.